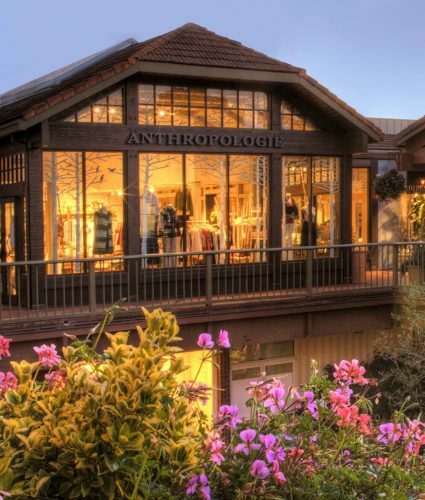 Anthropologie is a lifestyle brand that imparts a sense of beauty, optimism and discovery to our customer. 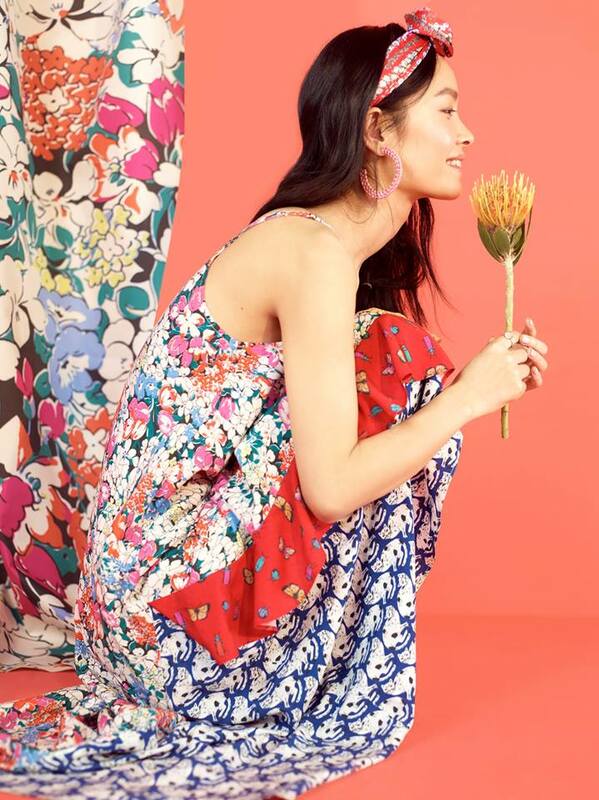 For her, Anthropologie is an escape from the everyday; it is a source of inspiration and delight, where innovative merchandising, customer eccentricity and a curated array of products come together to create an unimagined experience. 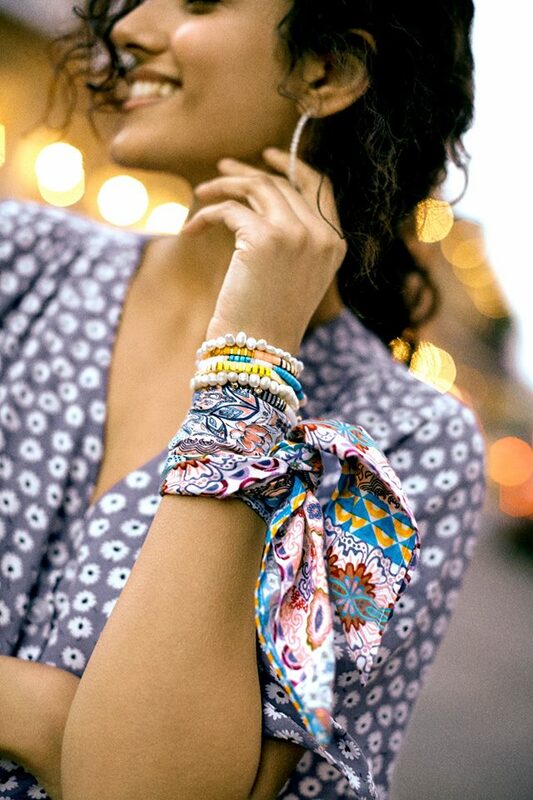 Anthropologie products are an expression of our customer’s appreciation for artfulness and good design. To that end, our buyers and designers travel the world to uncover special products and to collaborate with talented artisans. Our assortment includes clothing, accessories, shoes, beauty, home furnishings, found objects, gifts and decor that exhibit influences ranging from vintage to global.